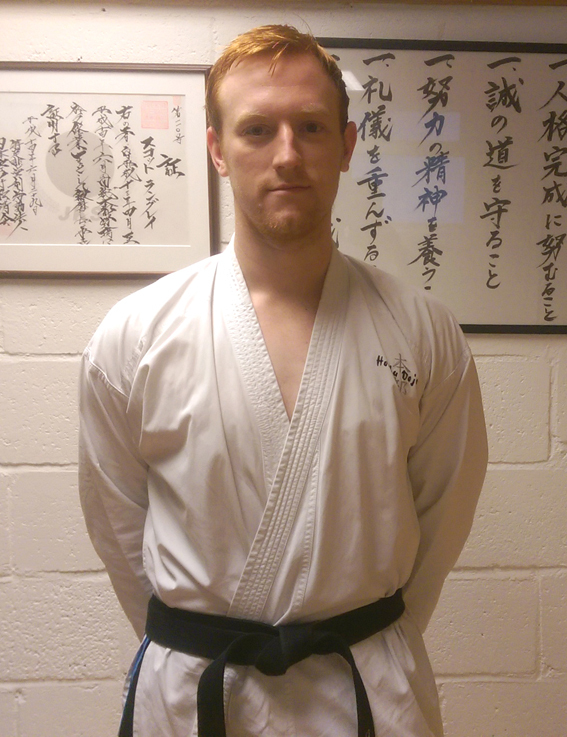 Ross comes to us from Ayr in Scotland where he was with JKS and SKA, both teaching and coaching successfully. He has been competing since he was 10 years old and at 13 he became the WKC Juniors Kumite World Champion. 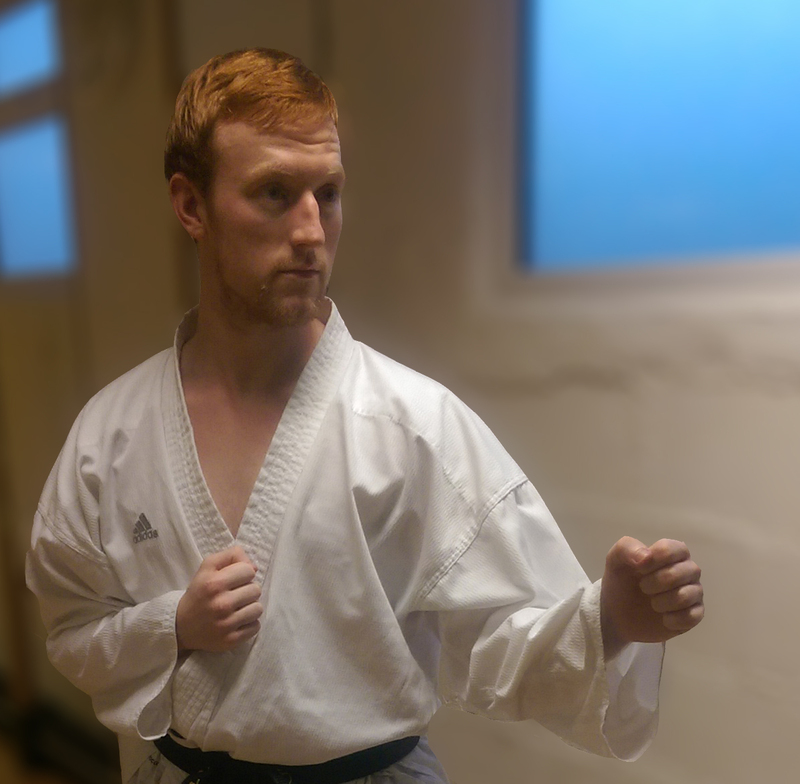 He came to us fresh from his recent experience of coaching the Scotland squad at the WUKF European Championships and has been acclaimed as a vibrant, fun and passionate instructor of karate. 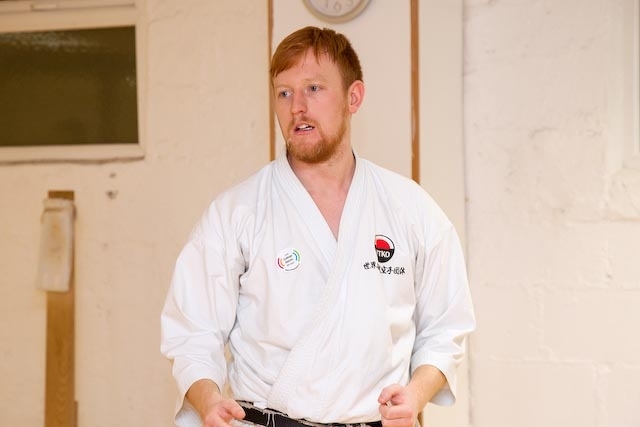 He was the 2010 JKS European Cup Kumite Champion and gained silver in the same competition with kata. In 2012 he (and his team) became JKS World Kumite Team Champions. He also holds many championship medals with other karate organisations including Team Kata Gold at the 2016 WTKO European Championships. If you're looking for one of his classes you can find them on the calendar in Blue.